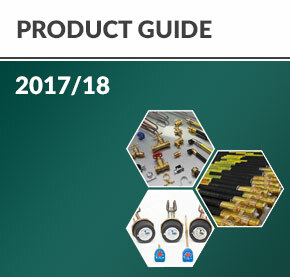 Tesla UK Ltd has built its reputation throughout the UK as a primary supplier of in-depth product ranges dedicated to the Plumbing & Heating Industries. Tesla's expertise and manufacturing facilities, are utilised by the industry to support product supply and competitive pricing to meet market requirements. We have ISO9001 certificated Factories for product manufacture and many products hold WRAS, Gas and OFTEC certificates.